has become ever more sophisticated in recent years, so you need to be sure that you have done everything you can to protect the integrity of your IT systems. Safeguarding our customers from online threats is an integral part of our IT support. With Smart IT, you have access to all the latest antivirus software which helps you stay ahead of the game, with malware, spyware and viruses stopped before they can infiltrate your network and inflict damage. 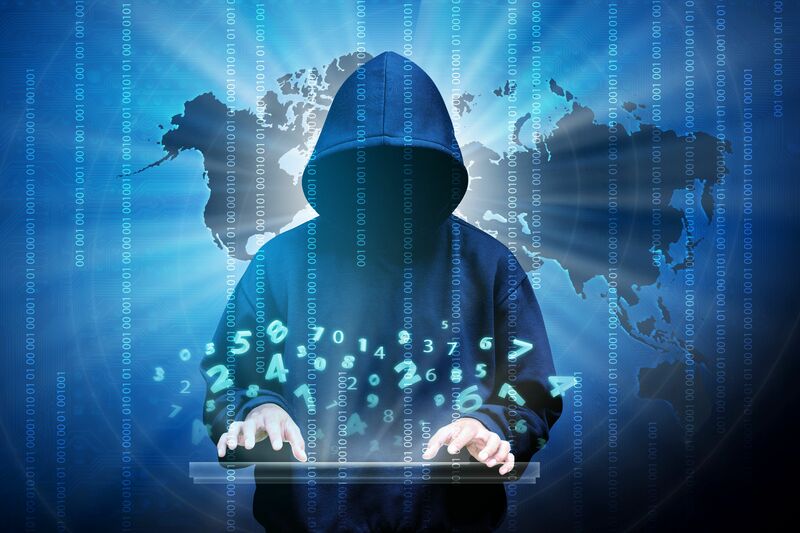 Maximising your IT security and protecting your data and equipment from cyber-attacks means taking a proactive approach to identifying and neutralising online threats. We give you flexible, cost effective IT security solutions with minimal outlay on installation. We want you to be confident that you can go about your business knowing that your IT systems are equipped with appropriate software to counter hacking, phishing, computer viruses and other attempts at online fraud. Smart IT can provide you with total online security, with every website you visit comprehensively scanned for potentially harmful content. Our email security packages are designed to protect inbound and outbound emails and quickly remove email spam and viruses, especially those with malicious attachments. Our software scans all web traffic in real-time to give you instant reporting of blocked malware, and you receive instant notification if your email server becomes unavailable. The system is also really easy to use, with a simple administration platform on which you can control web and email rules, management of spam and quarantine processes.